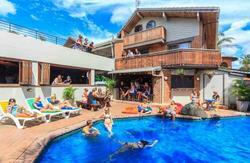 Cape Byron Lodge is the first backpacker hostel in Byron Bay, established in 1977. 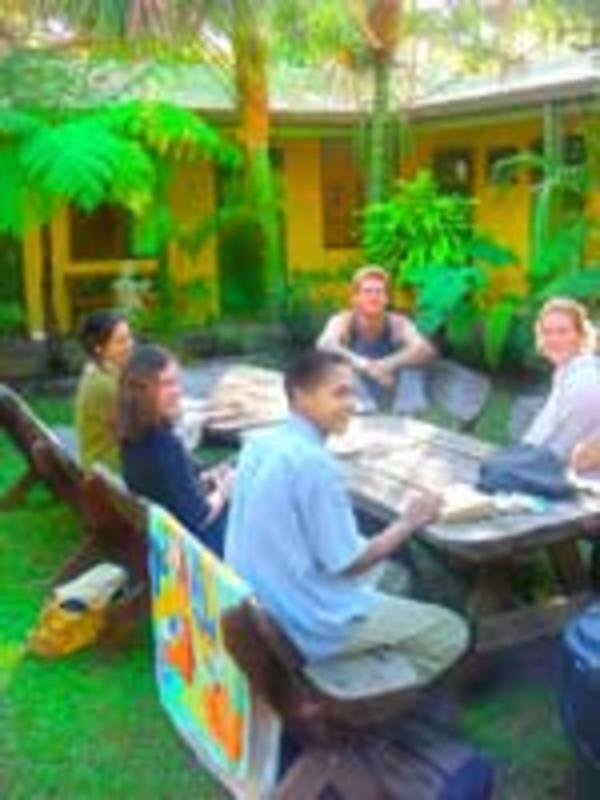 We are the coolest, most relaxed and cheapest hostel in Byron. Lonely Planet calls Cape Byron Lodge, 'clean, comfortable and well equipped.' Usually the cheapest in town. It's popular, friendly, and open all day. If you want to chill and hang with a laid back crew in lush, bush surroundings but be only a few minutes from the town and beautiful beaches then Cape Byron Lodge is your place. Winter Special = Free pancakes, tea and coffee every morning (June - Sep) only. 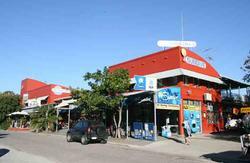 + free internet / WIFI (all year). Saltwater swimming pool, bush & tropical garden settings, communal kitchen, spacious lounge area, Tv lounge with free dvd/video and Cable Tv. Bikes and body boards (free hire), BBQ facilities, book swap, courtesy bus to/from town, linen + blankets + towels, luggage storage, bus/train pick-up, Passes to nightclubs, discount dinner vouchers, parking. cheap surfboard hire. We are out of the mainstream, close to the action! Call ahead for a Free Pick up from Byron Bay Bus Stop and Train Station.